Season 3 of the murder-mystery-comedy-period piece, ‘Escape The Night’ has arrived and it’s guest starring Donnabella Mortel (How To Get Away With Murder/NCIS). The first season of Escape The Night, which premiered in 2016 took place during the Jazz Age. Season two had a Victorian vibe, and now season 3 will be set among the jaunty ascots and polyester fabrics of the 70s. 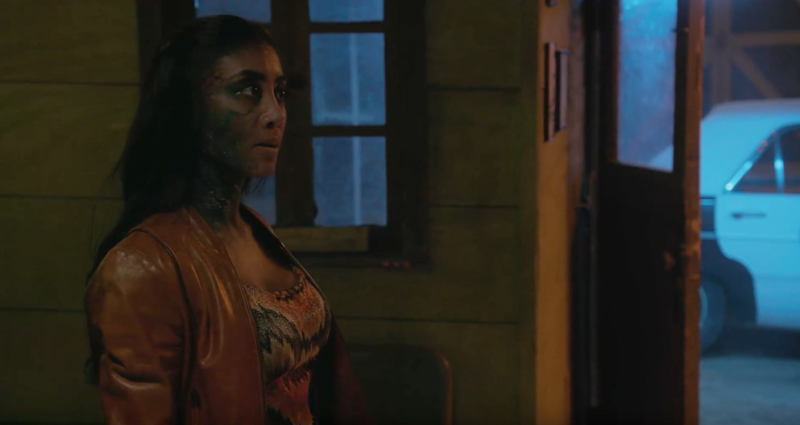 Check out the exclusive sneak peak at a scene of Donnabella in Episode 5 and the trailer below!